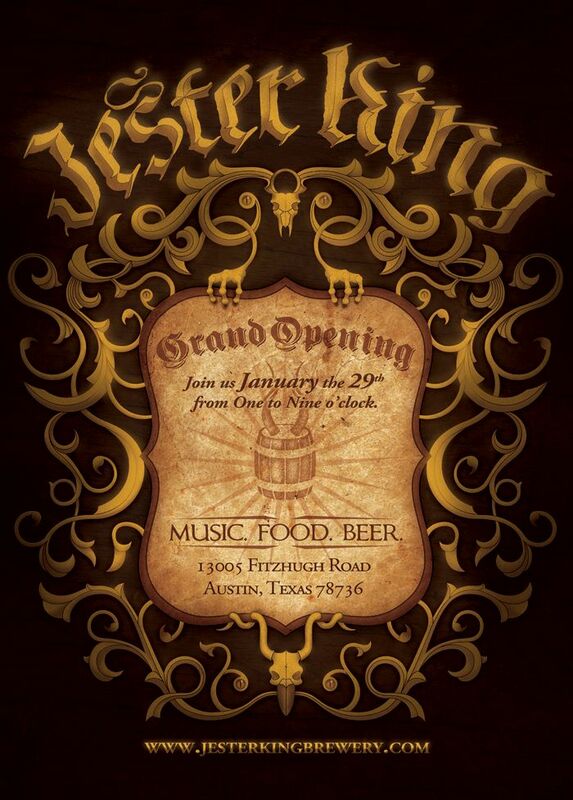 AUSTIN, TEXAS — Jester King Craft Brewery's grand opening party is scheduled for Saturday, January 29th from 1pm to 9pm. 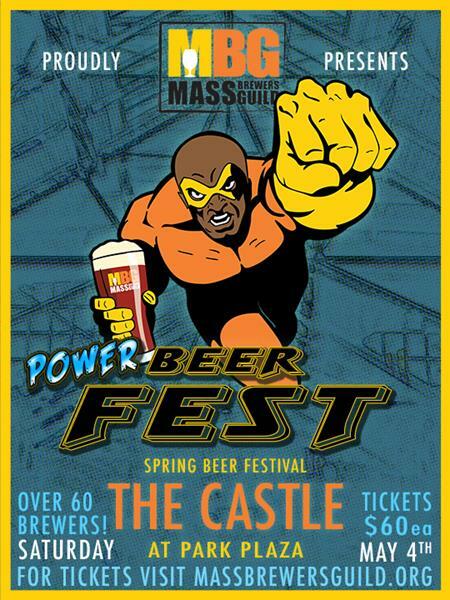 The event will feature four different beers created by Jeffrey Stuffings, the founder of the newly formed craft brewery. Among those beers are Black Metal Stout Jester King’s winter seasonal release. According to their website, Black Metal Stout checks in at 10% ABV and boasts huge flavors of roast, chocolate, burnt malt and alcohol. In addition to beer, 'shiny classic cars, astounding live bands, delicious hot food, a face-melting fire pit, jaw-dropping displays of facial hair, awesome merchandise and scintillating fire-dancers' will be featured.